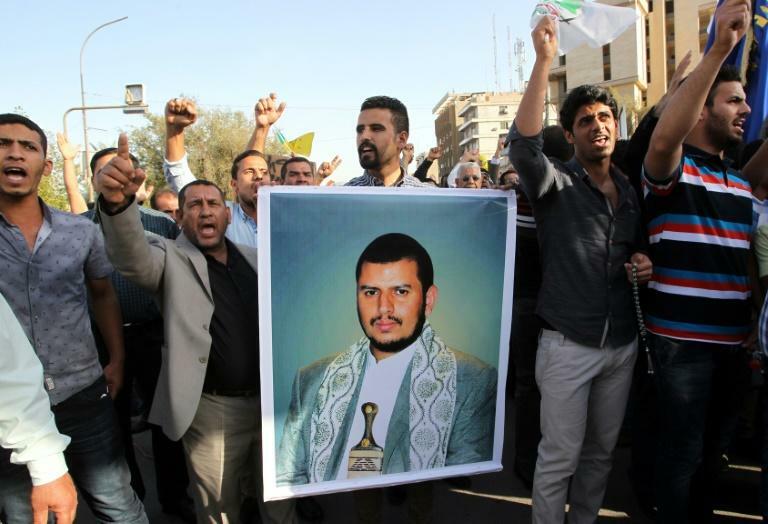 The head of Yemen's Shiite Huthi rebels called Saturday for "resistance" as UN-brokered peace talks with the government collapsed after the insurgents stayed away. "Our choice is steadfastness and resistance to aggression on all fronts," rebel chief Abdulmalik al-Huthi said in a defiant speech. "I appeal to the free and honourable people of Yemen today to go to the fronts ... We must move on all fronts to recruit for our defence." Huthi's representatives failed to show up at the talks in Geneva this week, prompting UN envoy Martin Griffiths to call off the attempted negotiations. In his first reaction to the collapse of the talks, Huthi said he did not negotiate with "mercenaries" and "traitors", referring to the government. "The delegation of mercenaries ... in Geneva does not even make its own decisions," he said in a speech broadcast on the rebels' Al-Masirah TV. "If the delegation ... does not have the decision even in its personal affairs, how can it go to Geneva and lead negotiations on key issues, including finding a solution to their aggression?" The peace talks, initially scheduled to open Thursday, would have been the first official negotiation effort between the government and rebels since 2014. But the Iran-backed Huthis refused to take off from the rebel-held capital for Geneva unless the UN met a list of conditions, which included securing a safe return to Sanaa for their delegation. They accused the Saudi-led coalition backing Yemen's government of planning to strand their delegation in Djibouti, where their plane was to make a stop en route to Geneva. While the rebels control Sanaa, the coalition controls Yemen's airspace. The Huthis had hinted they feared a repeat of 2016, when 108 days of talks in Kuwait broke down and a rebel delegation was stranded in Oman for three months due to an air blockade. Nearly 10,000 people have been killed since 2015 when Saudi Arabia and its allies joined the government's fight against the Huthis -- triggering what the UN calls the world's worst humanitarian crisis.